Increase your understanding of high definition formats & codecs, make more informed decisions about which format and which camera is best for your next production. The Fundamentals of Cinematography demystified the lingo of your cinematographer, and explores the power of today’s digital cameras and how they work. Our July Panavision Lab covers the world of movie camera lenses!! 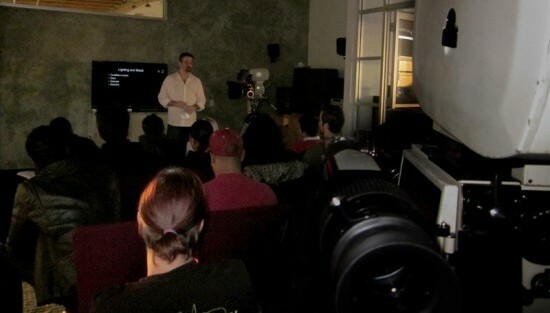 Instructor: Jay Holben, Technical Editor, DV magazine. Click here to register online.